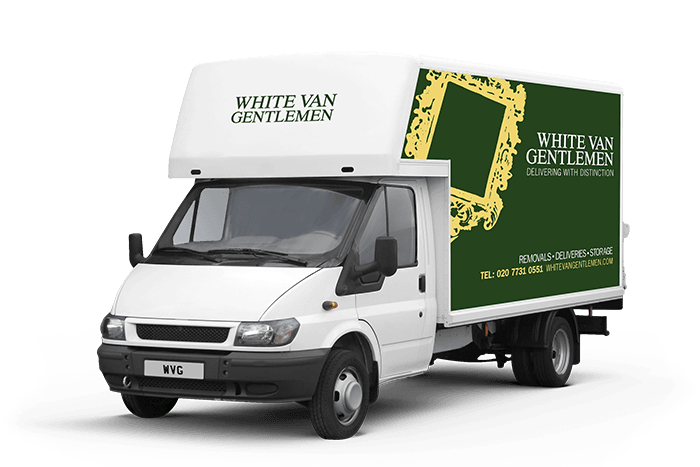 If you’re looking for a St Johns Wood removals firm, White Man Gentlemen are the ones to call. We know it can be a real strain moving house, and we make sure the day always goes smoothly. We have years of experience moving homes and treasured possessions, and we’re proud of our record and our hundreds of delighted customers. We know that when you’re moving house, you have much more on your plate than finding the time to pack and unpack. That’s why we always go that extra mile to make sure you get to concentrate on the really important things. Moving house isn’t just about shifting boxes from one place to another, it’s about using our experience to make sure your big move leaves you with a smile on your face, instead of a frown.